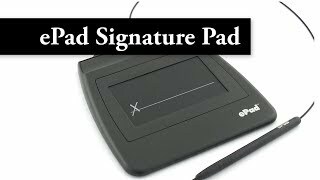 ePadLink ePad I signature pad is ePadLink's entry-level portable electronic signature pad that produces legally-binding e-signatures. 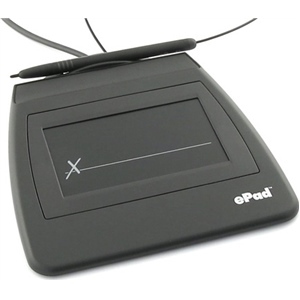 ePadLink ePad signature pad is ePadLink's entry-level portable electronic signature pad that produces legally-binding e-signatures. 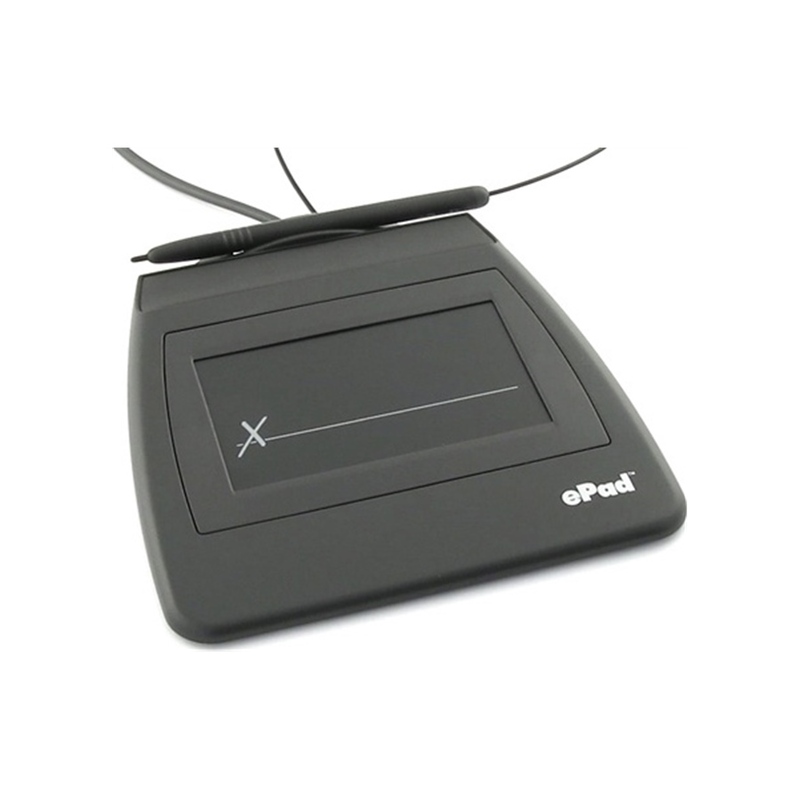 The IntegriSign Desktop e-signature software, which comes bundled with ePad, offers plug-ins for Microsoft Word, Excel, Outlook as well as Adobe Acrobat which means you can start e-signing out of the box without any programming experience. 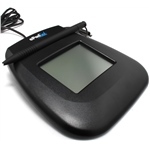 Powerful SDKs can be used to implement a digital signature solution in any environment. Applications: Hand signing Microsoft Word, Excel and Adobe Acrobat electronic documents. Electronically signing MS Outlook e-mail correspondence.